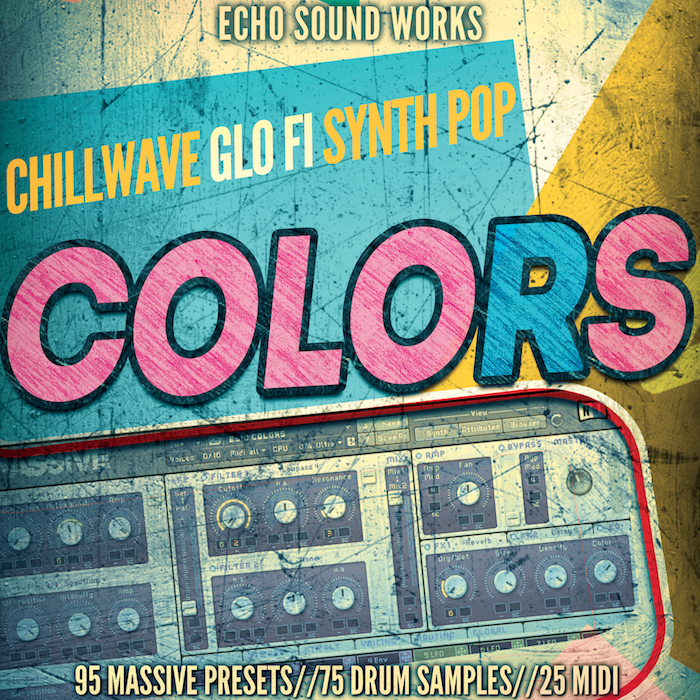 Colors V.1 comes with 95 presets for NI Massive expertly crafted for genres like Chillwave, Glo Fi and Synth Pop. These presets were inspired by highly sought after hardware synths like the Mini Moog, Roland JD 800, PPG Wave and more. Each sound has an added modern twist making them perfect for contemporary productions. Colors V.1 will also work well with other genres of EDM like Progressive, Tropical House and House as well as Pop and Hip Hop. If you've been looking for modern yet thick analog inspired sounds, Colors V.1 is a must have pack. Check out the presets demo below on YouTube.